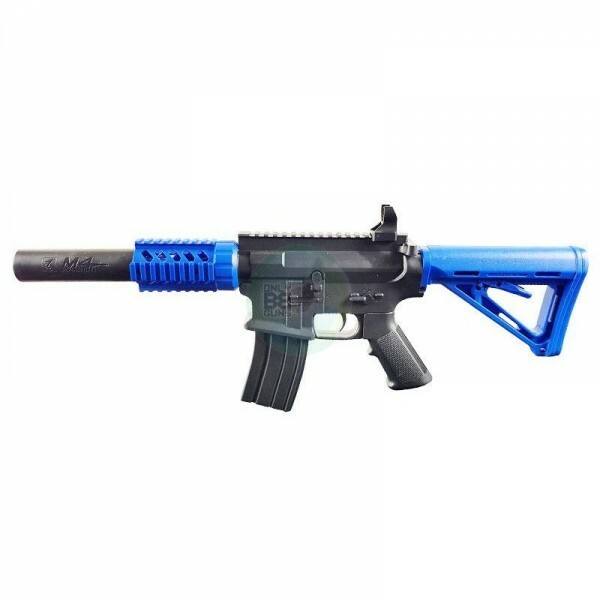 The Golden Hawk M4 Sniper Airsoft Tactical Rifle – An absolute bargain and a complete must have if you are looking for a cheap, yet reliable and sturdy airsoft sniper rifle. Very well built with an insanely large magazine and high FPS. You can unleash hell on your target, or choose the stealthy sniper style approach! Great accuracy, great build, great price! Don’t forget to add your ammo and target from the drop down above.